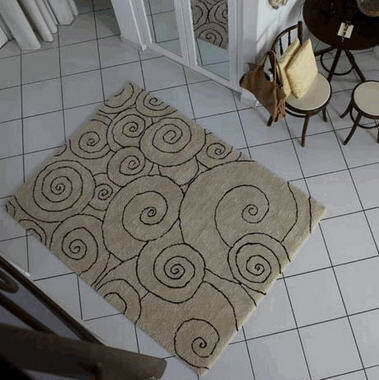 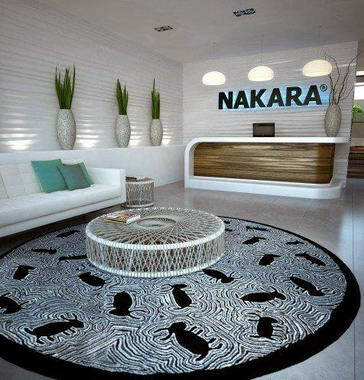 Nakara carpets - With 24 years of experience in manufacturing and designing carpets we became a strong reliable partner when it comes to furbish houses and hotels with carpets and rugs. 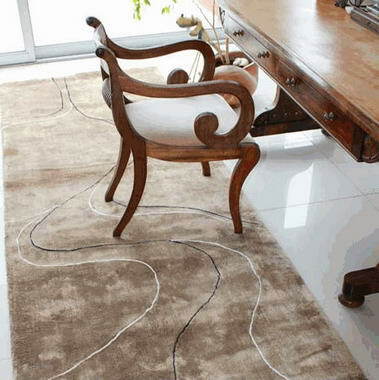 The professional team of Nakara carpets will always walk the extra mile to the client satisfaction. 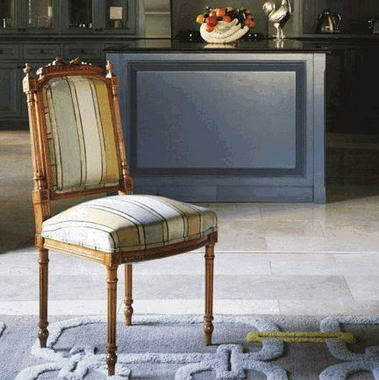 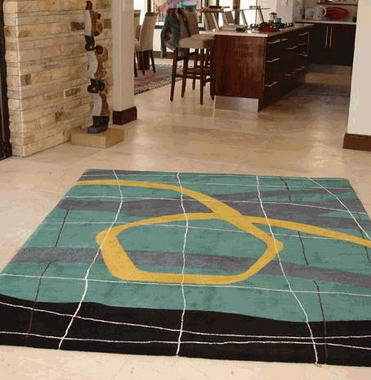 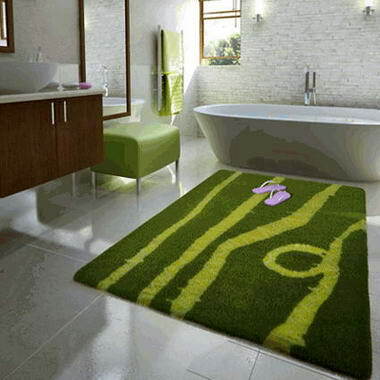 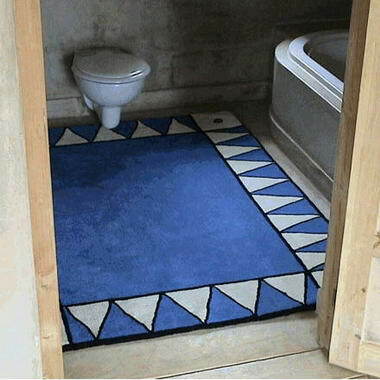 Nakara carpets are unique and bespoke handmade carpets in any size, colour and shape. 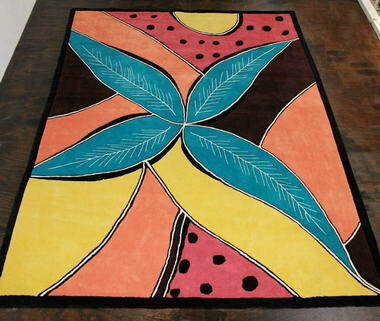 WE MAKE YOUR RUG! 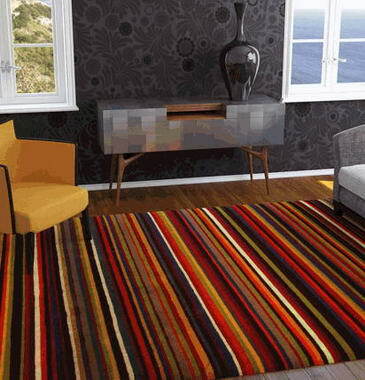 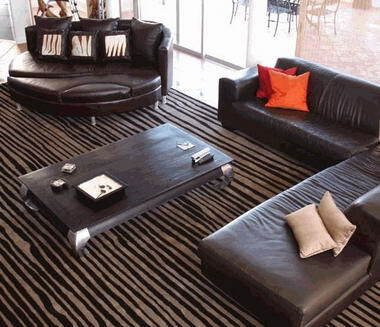 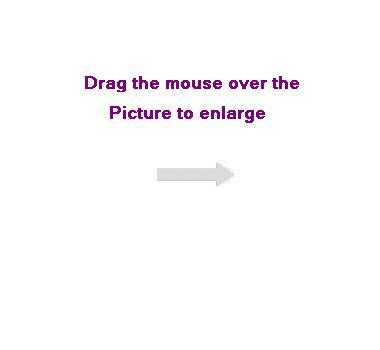 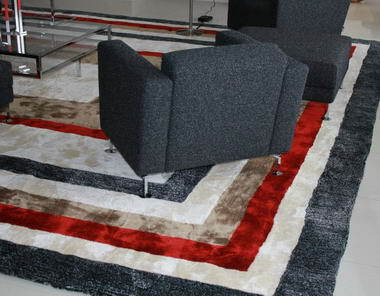 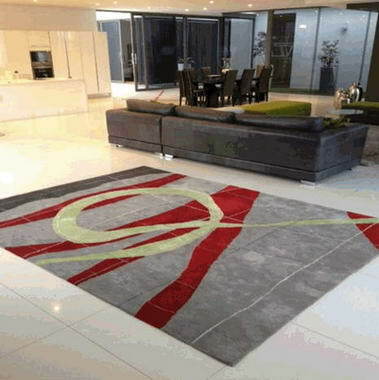 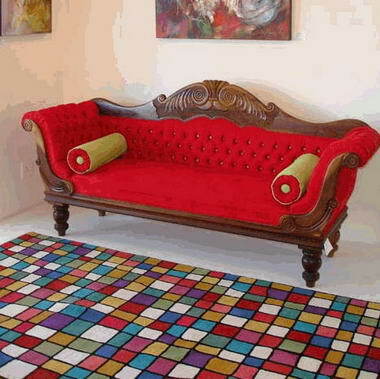 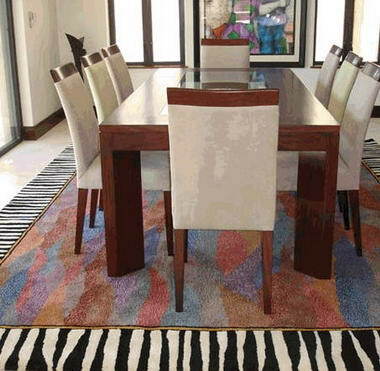 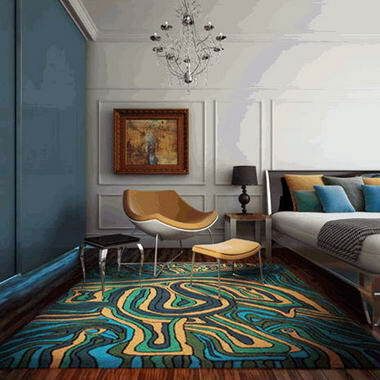 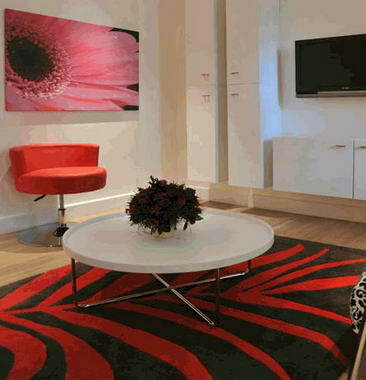 Our slogan says exactly what we do; we manufacture luxury carpets and rugs at the client's desire. 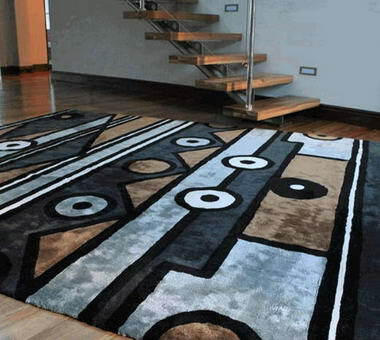 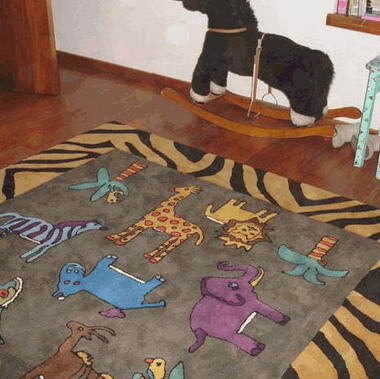 Each carpet is a unique piece of art.